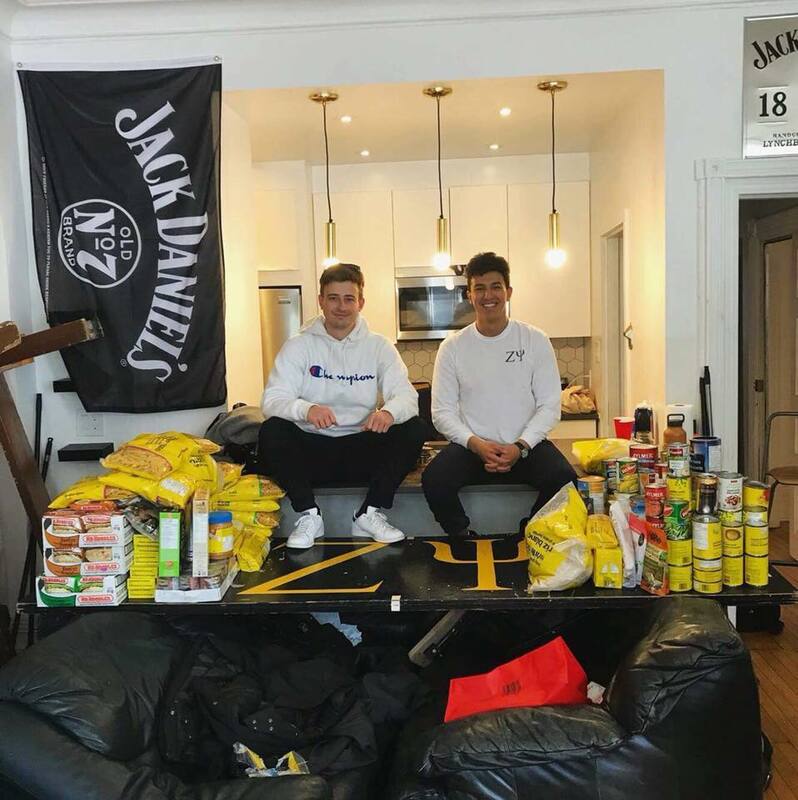 On March 25th, the brothers of Zeta Psi collaborated with the amazing sisters of McGill’s sororities for the first annual Zpring Cleaning philanthropy event. Zpring Cleaning was the main philanthropy event of the spring semester for the Alpha Psi Chapter; it consisted of a food and clothing drive benefiting the Sun Youth Organization. 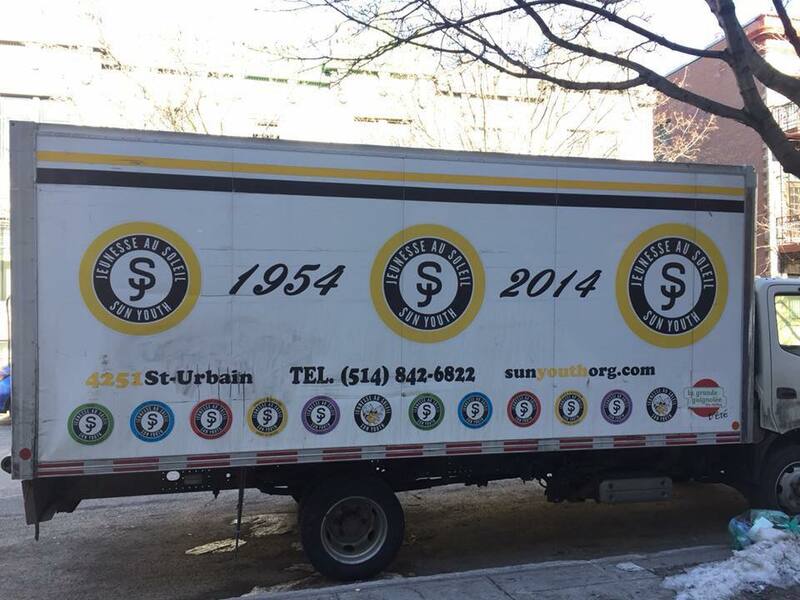 The Sun Youth Organization is a local non-for profit organization that focuses on providing an array of services to at-risk youth in Montreal. Their excellent sports clubs allow youth in Montreal to experience the benefits of teamwork, competition and athletics to further their personal and professional skills. Zpring Cleaning was an overwhelming success as the Greek Community came together and donated a great amount of gently used and new clothing and more importantly, an abundance of food was gathered. Sun Youth asked Zeta Psi to emphasize that non-for profits and shelters face a shortage of food donation during “non-holiday” months. Due to the excellent St. Patrick’s Day Event that we hosted, a generous portion of ticket proceeds went directly into buying non-perishable food to donate at Zpring Cleaning. In sum, the event was tremendously successful and the gentlemen of Zeta Psi would like to thank both the McGill and Montreal community for their donations as well as spreading awareness for the cause. We look forward to seeing everyone out again next spring and throughout the year at our various social and philanthropic events. Alpha Psi Crushes Movember Record Raising over $14,000!